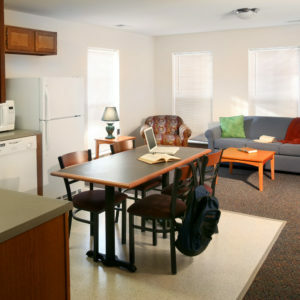 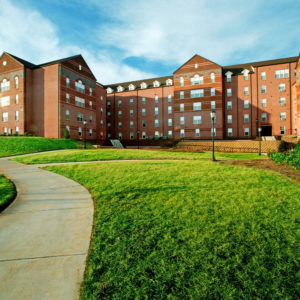 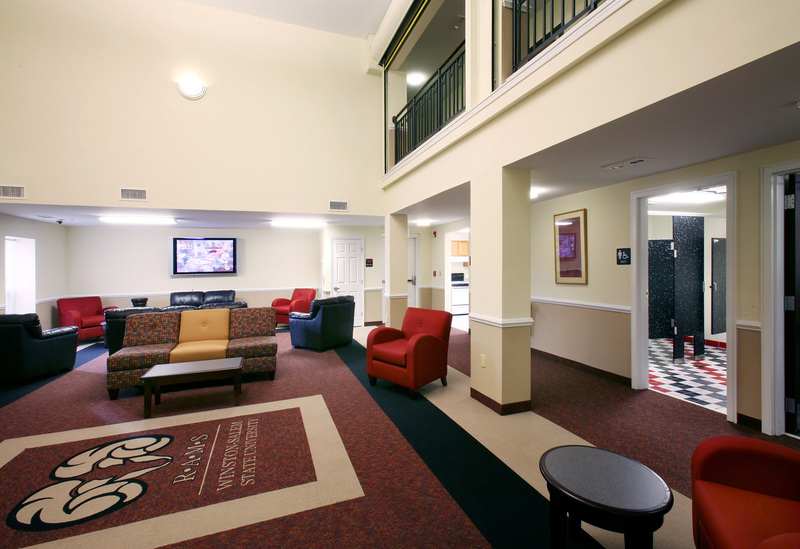 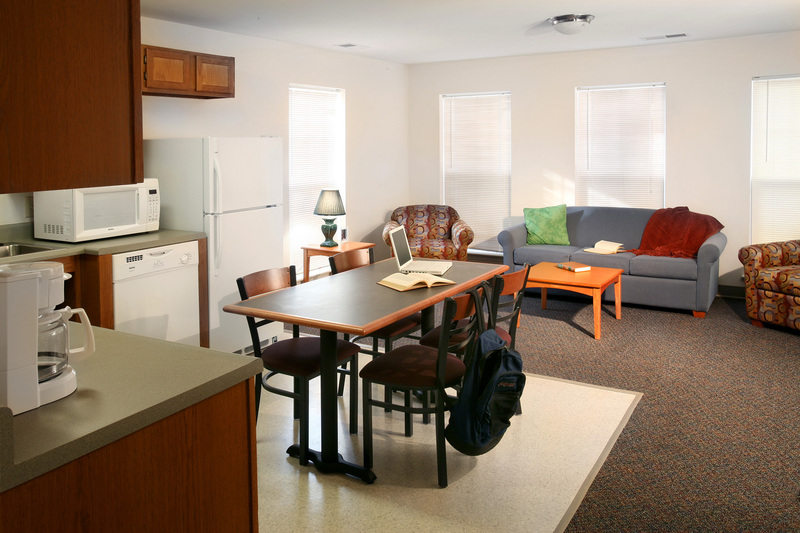 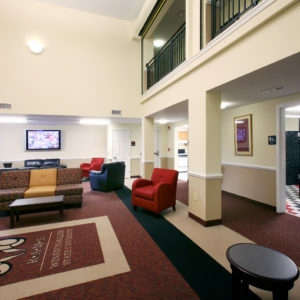 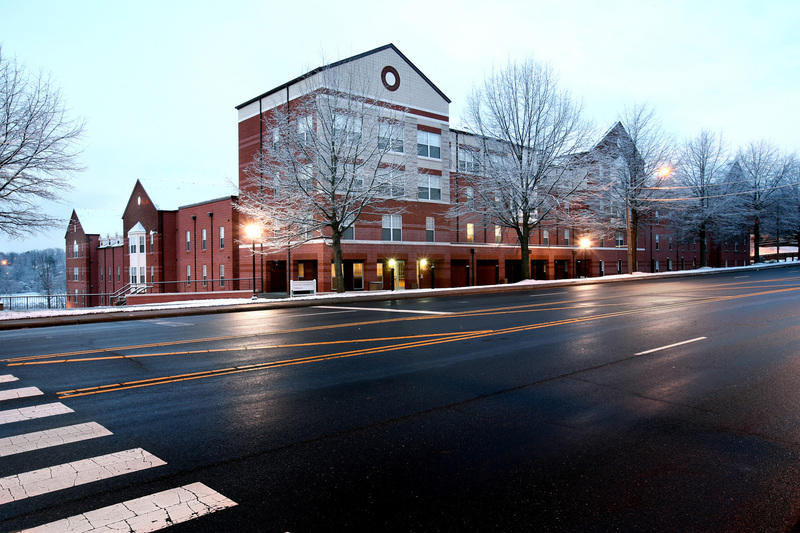 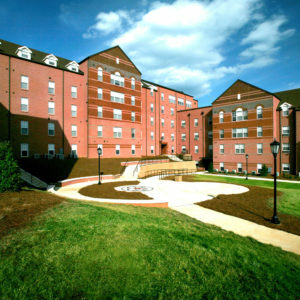 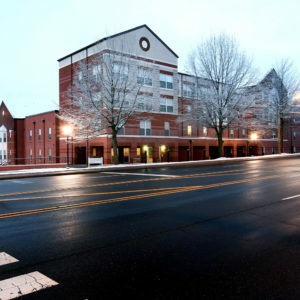 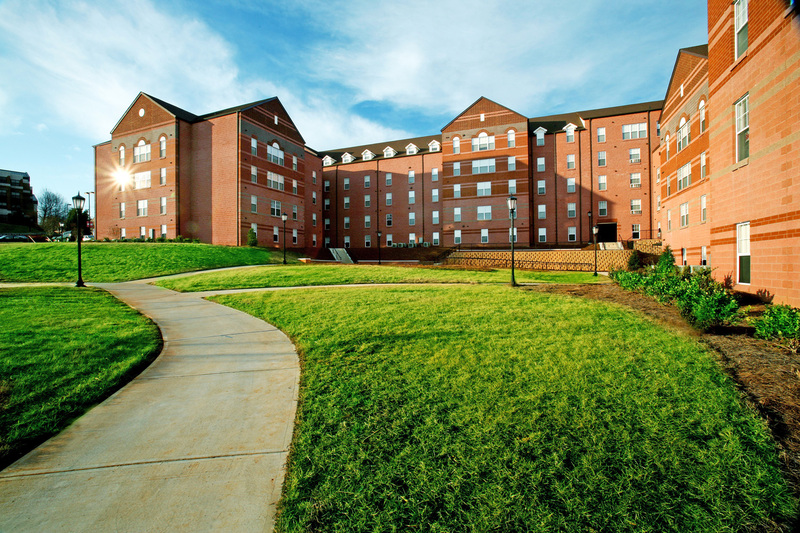 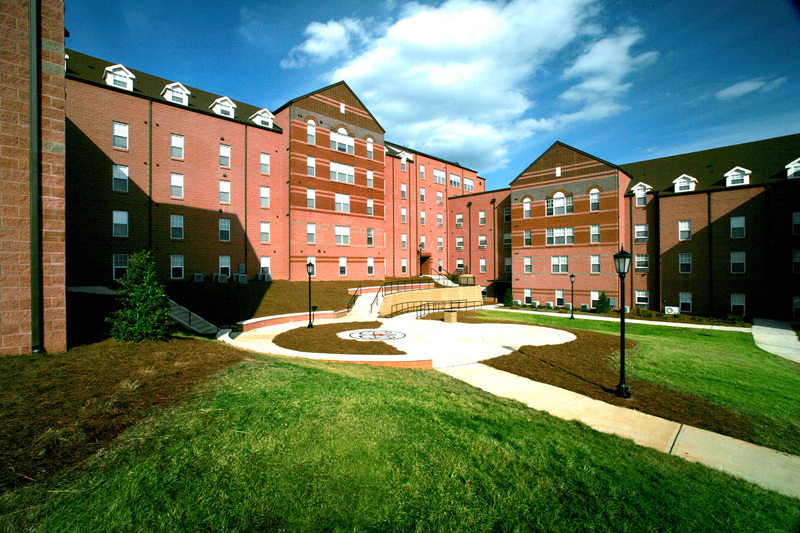 A six-floor, 130-unit, 406-bed, fully-furnished student housing facility. 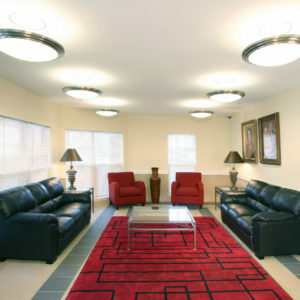 The 130 units include: 84 apartments (each with 2 double-occupancy bedrooms, 2 full bathrooms, a living room, a kitchen, and a dining area); 27 double suites (each with 2 single-occupancy bedrooms, 1 full bathroom, a kitchenette, and a living room area); and 17 single suites (each with 1 single-occupancy bedroom, 1 full bathroom, a kitchenette, and a living room area). 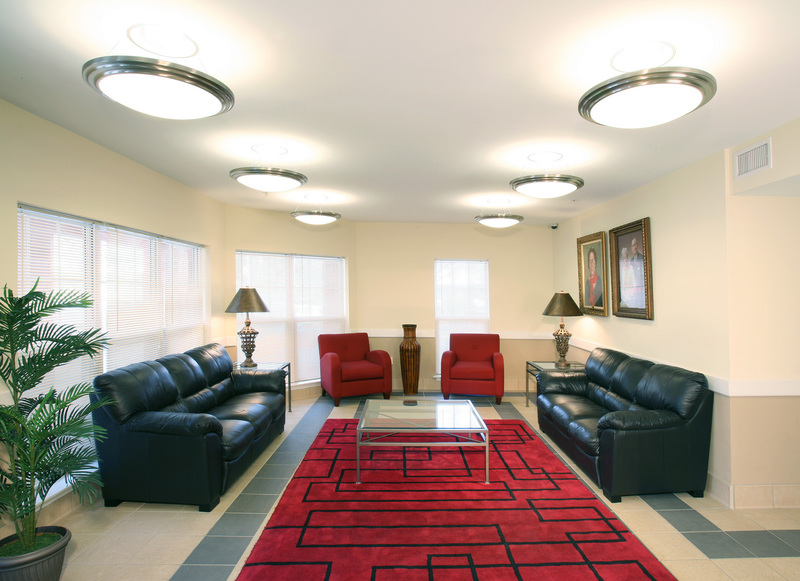 This project was designed and constructed in twelve months.